***BACK ON MARKET*** Buyer's financing fell through! Situated in the highly-desirable Grand Cay neighborhood, this elegant and extremely-well maintained home is move-in ready. 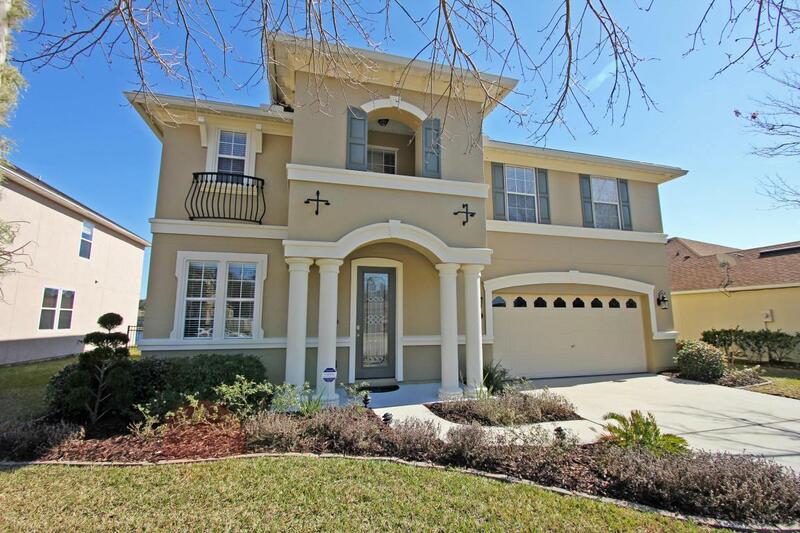 The home is a 2-story, 3 bedroom, 2.5 bath, and includes formal dining room, powder room, large family room and a beautiful dine-in kitchen with granite counters and Tuscan granite tile backsplash on the first floor. The sliding doors lead onto an expanded concrete patio, perfect for outdoor entertaining with a large fenced in backyard, with views of the huge lake and fountain. The backyard can easily accommodate a future pool. Two car, oversized garage. 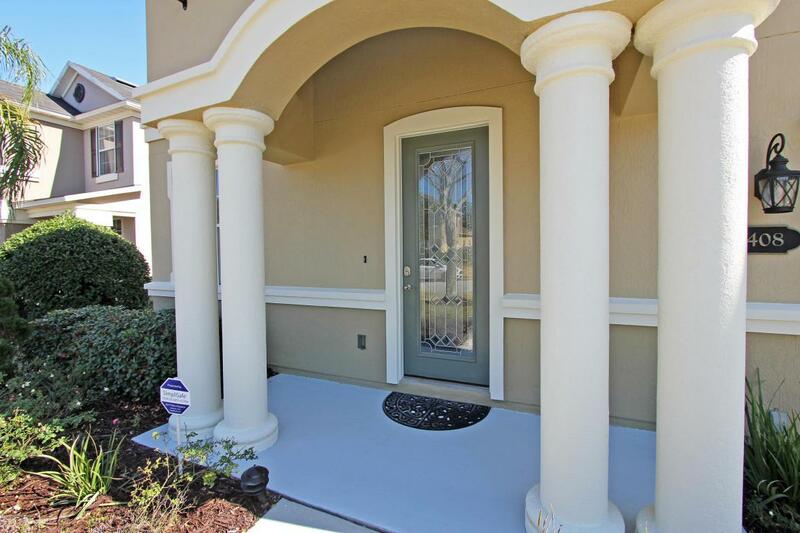 The second floor includes a bonus/loft area with lovely lake and fountain views, a large, newly updated master suite with a huge walk-in closet with separate shower.Situated in the highly-desirable Grand Cay neighborhood, this elegant and extremely-well maintained home is move-in ready. 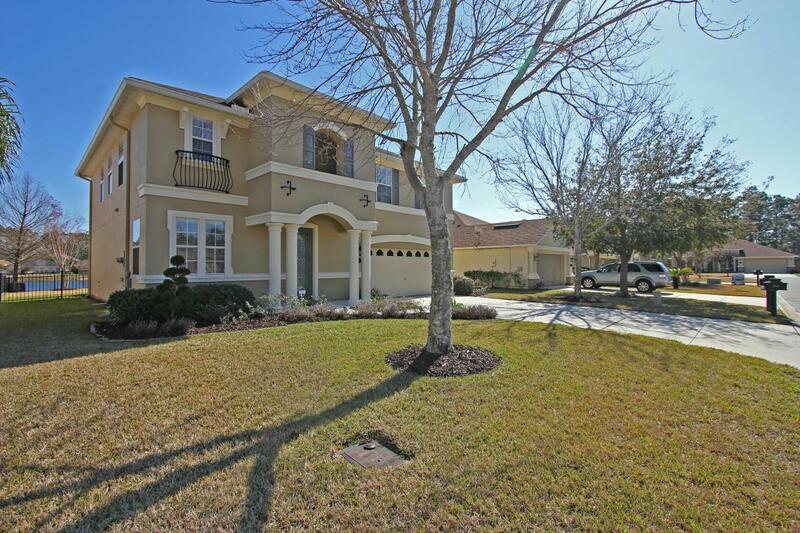 The home is a 2 story, 3 bedroom, 2.5 bath, and includes formal dining room, powder room, large family room and a beautiful dine-in kitchen with granite counters and Tuscan granite tile backsplash on the first floor. The sliding doors lead onto an expanded concrete patio, perfect for outdoor entertaining with a large fenced in backyard, with views of the huge lake and fountain. The backyard can easily accommodate a future pool. Two car, oversized garage. The second floor includes a bonus/loft area with lovely lake and fountain views, a large, newly updated master suite with a huge walk-in closet with separate shower and tub and dual sink vanity in the bath and two other bedrooms each with walk-in closets. Upstairs laundry room. Other upgrades include beautiful wood floors on both levels of the home, quality ceramic tile flooring, blinds, recessed lighting, window treatments, alarm system, glass front entry door and surround sound speakers in family room. 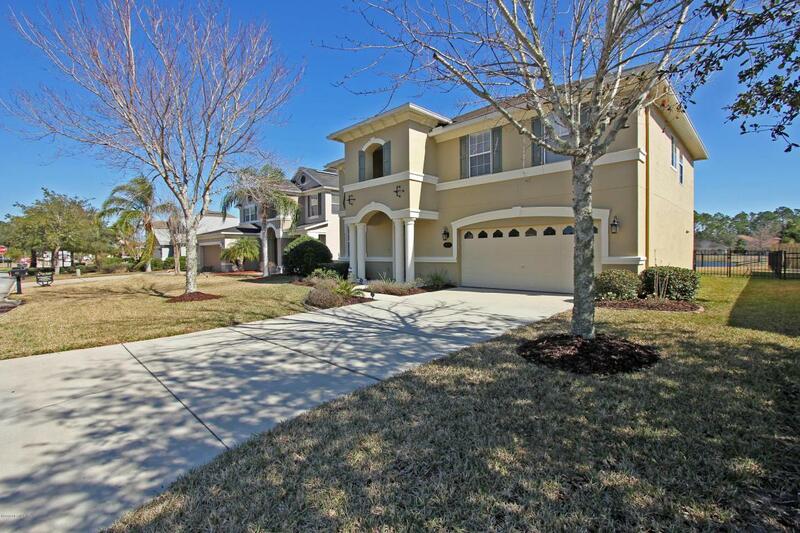 Grand Cay is nestled in the southern area of St. Augustine, has a low HOA and is conveniently located to the beaches, schools, shopping, grocery, hospitals, historic downtown and I-95.